Ronnie Ray Bryant , better known by his stage name Baby Bash, is an American rapper. From 1995 to 1998, he performed under the stage name Baby Beesh, as part of the vallejo,California group Potna Duece, after which he changed the last part of the name to Bash. His first album was Tha Smokin' Nephew in 2003, which included the singles "Suga Suga" and "Shorty Doowop". In 2005, Super Saucy was released, its lead single being "Im Back", a collaboration with singer Akon. Cyclone followed in 2007, with its title single featuring T-Pain and its follow-up, "What Is It" featuring Sean Kingston, landing on the Billboard charts as well. He has frequently contributed to other performers' works, including a spot in the song "Obsession (No Es Amor)" by 3rd Wish released in Europe and later a U.S release with a copy / re- recording of the European version, performed by Frankie J in 2005 and "Doing Too Much" by Paula DeAnda in 2006. Ronnie Ray Bryant was born to a Mexican mother and Anglo father who became a heroin addict. Bryant's uncle and grandparents exposed him to many different types of musical genres. Initially, Bryant wanted to a professional basketball player. He planned to play basketball for the junior college he attended in California during the mid-'90s. After tearing his ankle several times and not having it repaired with surgery, he permanently ended the possibility of ever playing basketball at even a semi-professional level. 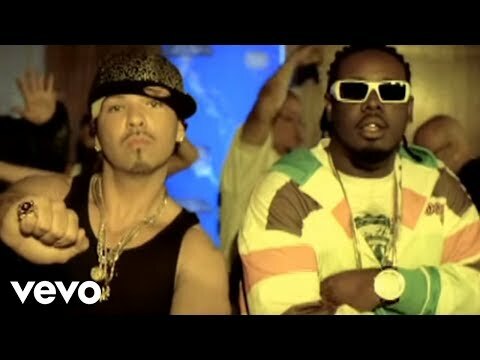 Baby Bash's career began as part of the group Potna Duece in Vallejo, California. He went to Houston in 2000, where he met fellow rapper South Park Mexican. Prior to his success as a solo artist he, under the name "Baby Beesh", was part of rap groups Potna Deuce and Latino Velvet. Bash's debut album entitled Savage Dreams was released on the independent label Dope House Records in 2001. The acclaim he received soon caught the attention of Universal Records, who signed him later that year. 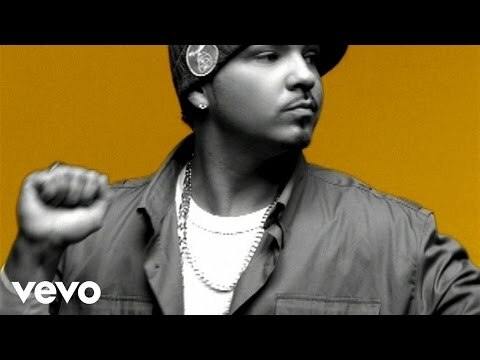 In 2003, Baby Bash released his first album on a major label, Tha Smokin' Nephew, and Super Saucy in 2005. He recently was featured in Paula DeAnda's first single "Doin' Too Much" from her debut album Paula DeAnda. He has collaborated with numerous other artists during his career, such as West Coast rappers B-Legit, C-Bo, Coolio- Da'unda'dogg, E-40 and Mac Dre, R&B singers like Akon, Avant, Natalie, Mario, and Nate Dogg, and other Latino rappers such as Fat Joe, Nino Brown, Doll-E Girl, Frost, and Pitbull. He continues to write lyrics for singers such as Paula DeAnda, Whitney Houston, Jennifer Hudson and Frankie J. His third studio album, Cyclone (initially titled Ronnie Rey All Day), was released in late October 2007. 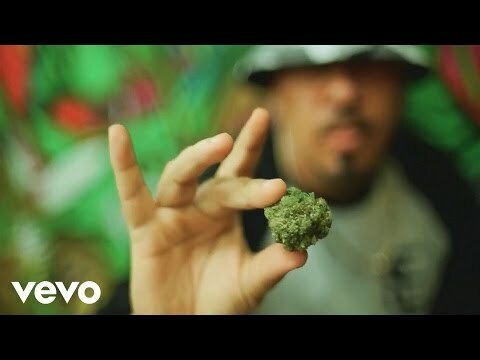 So far, Baby Bash has released three singles off the album: "Mamacita" featuring Marcos Hernandez, "Na Na (The Yummy Song)", and "Cyclone" featuring Mickaël & T-Pain. 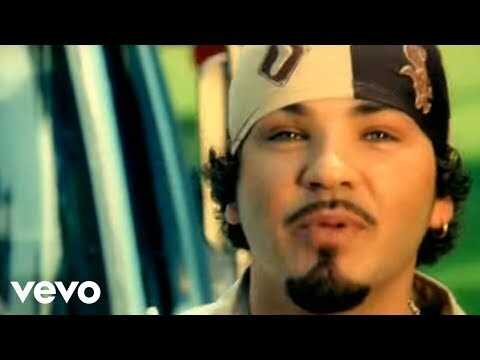 The month of the album release, Baby Bash became Myspace's #1 Latin artist, and the single Cyclone had over 750,000 digital and ringtone sales prior to the album's release. 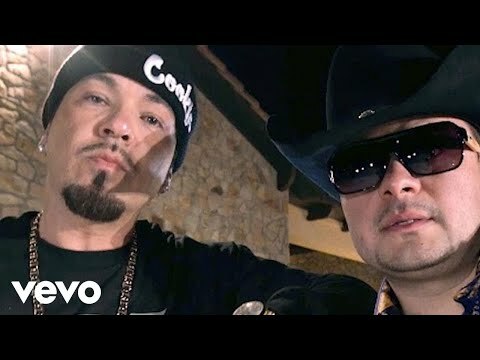 Baby Bash is presently working on a new film entitled Primos starring Chingo Bling and Danny Trejo. The comedy involves three cousins working in a bakery with dreams of making money, and is slated for a 2008 release. His major-label debut Tha Smokin' Nephew was well-received by Allmusic, but his 2007 album Cyclone was given mixed reviews, for example being panned by Rolling Stone magazine. On December 31, 2007, Baby Bash performed at the halftime show of the Brut Sun Bowl game between South Florida and Oregon. 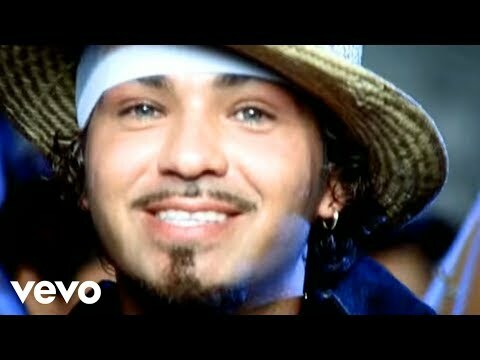 Baby Bash has also worked with Australian artist Kate Alexa, who on March 3, 2008 released the song "Teardrops," which is a cover of Womack & Womack's song with Baby Bash rapping throughout the song. He also performed the song in Australia, where it was well received, reaching #26 on the ARIA Chart. Book Baby Bash for shows and concerts at Heavy Rotation booking agency. Worldwide Bookings with HR Booking. Baby Bash Booking, Book Baby Bash. 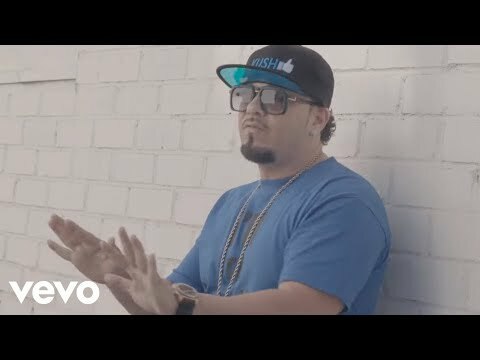 Book artists like Baby Bash, Baby Bash booking agent, contact Baby Bash email, Baby Bash manager, Baby Bash management for concerts, bookings, biography, pictures, videos. 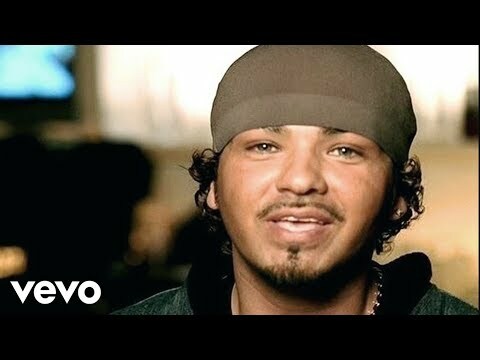 Baby Bash may be available for your club shows, private party, festivals or other events.